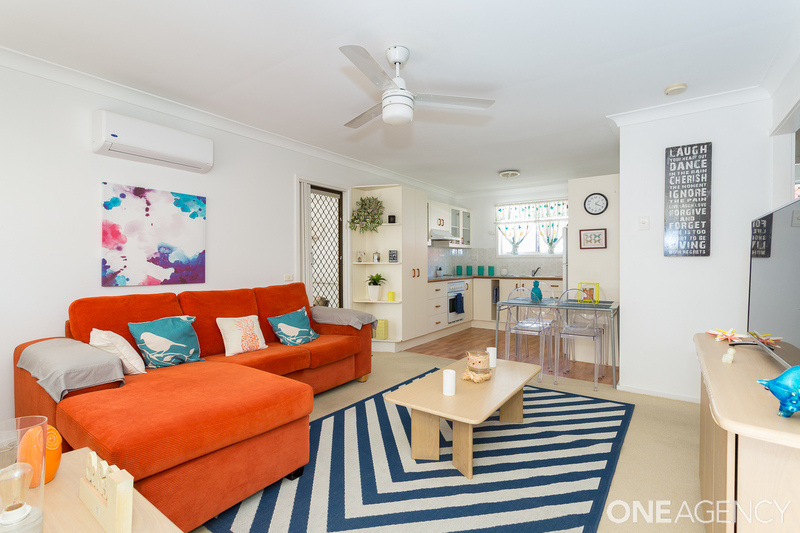 Situated just half a block back from Redcliffe’s stunning beachfront and located East of Oxley, this lowset 2 bedroom unit is in a quiet complex, in a beautiful tree-lined street. 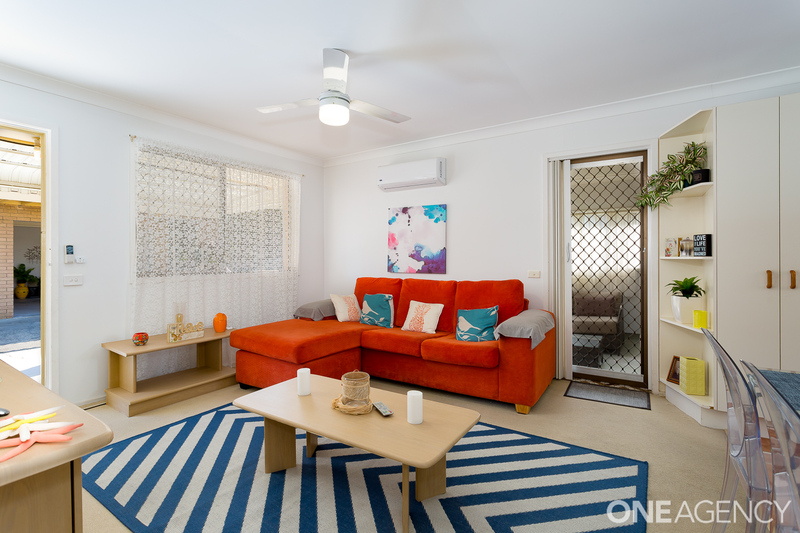 The unit has been comfortably refurbished and meticulously looked after by the existing tenant/s, paying $295 per week, and on a lease until April 2019. 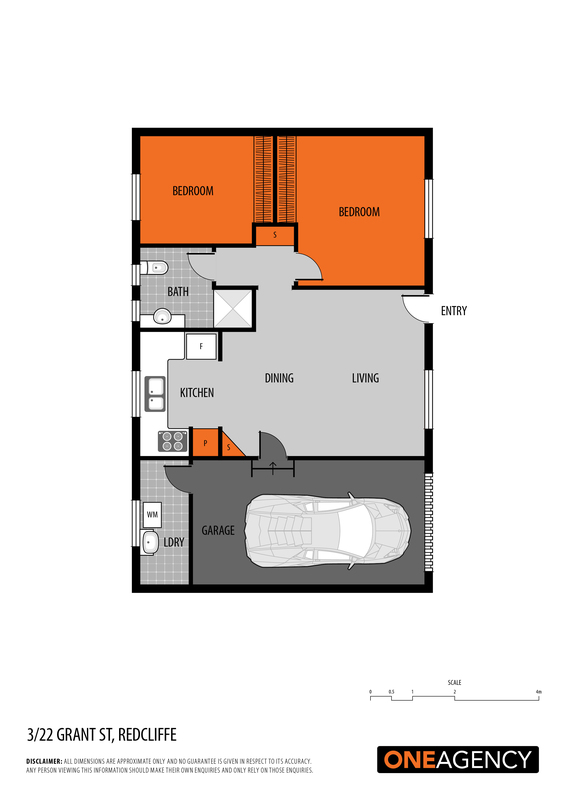 Within close proximity are all the facilities should your tenants need. 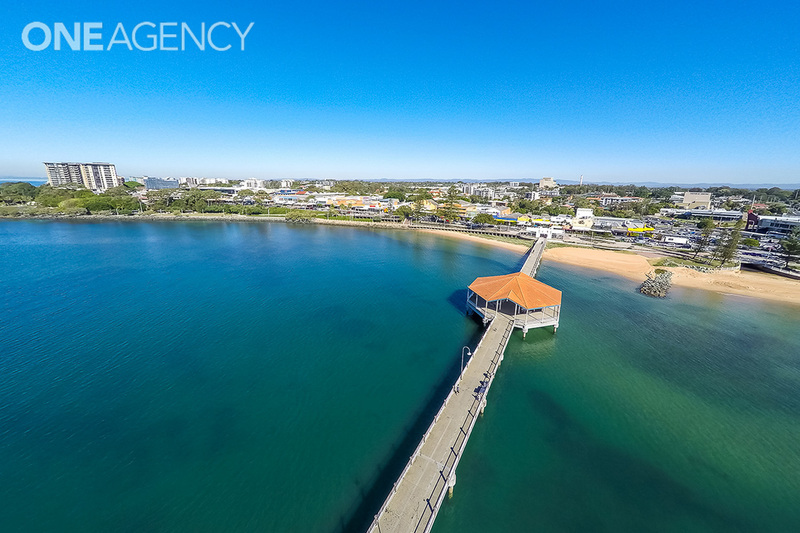 Redcliffe’s vibrant CBD with its popular shops, cafes, restaurants, RSL and waterfront delights are within an approx 10-15-minute walk. 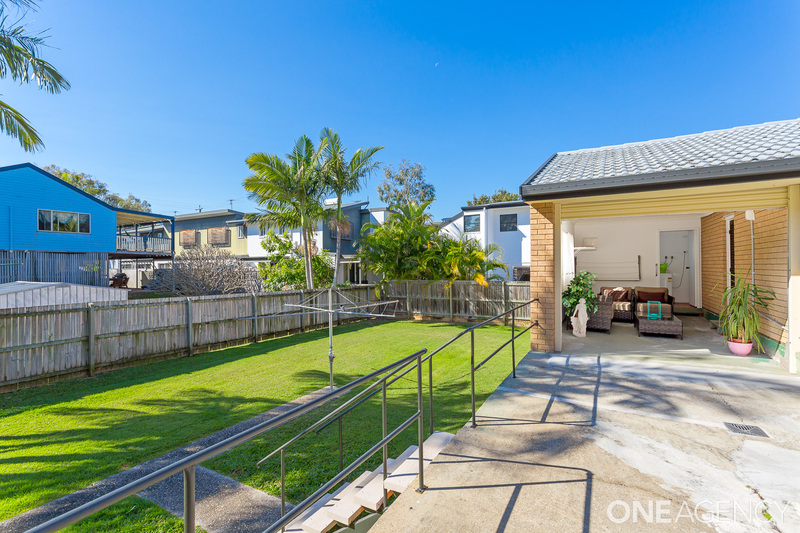 Within a 5-minute walk is Redcliffe’s magical beachfront and walking paths towards the end of the street. 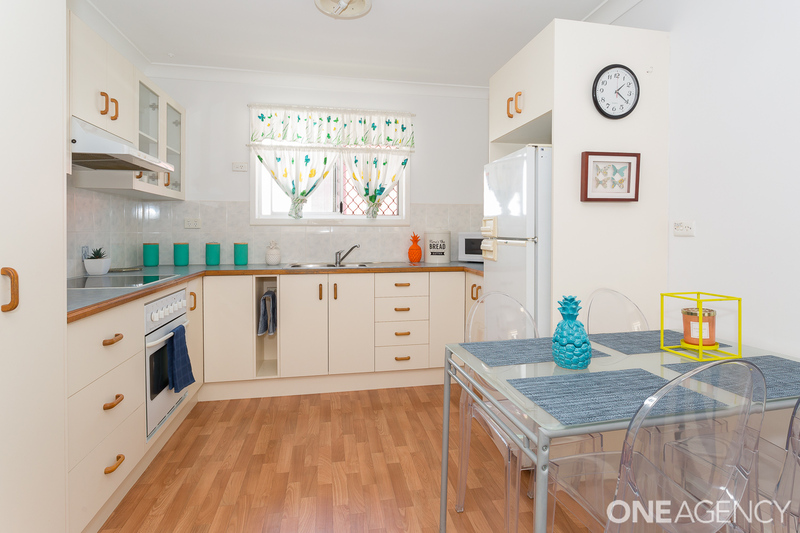 Public transport is also located approximately a block away and the local shops including grocery, butcher, bakery, newsagency are also within a 5-10 min stroll. 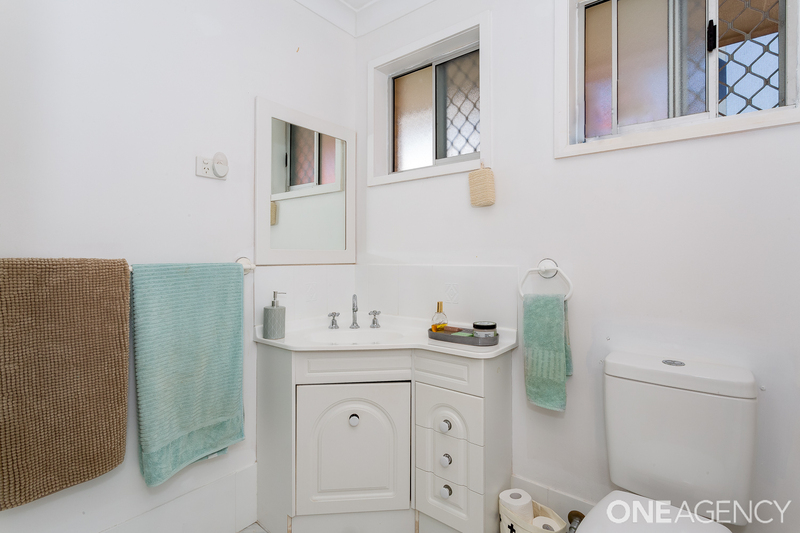 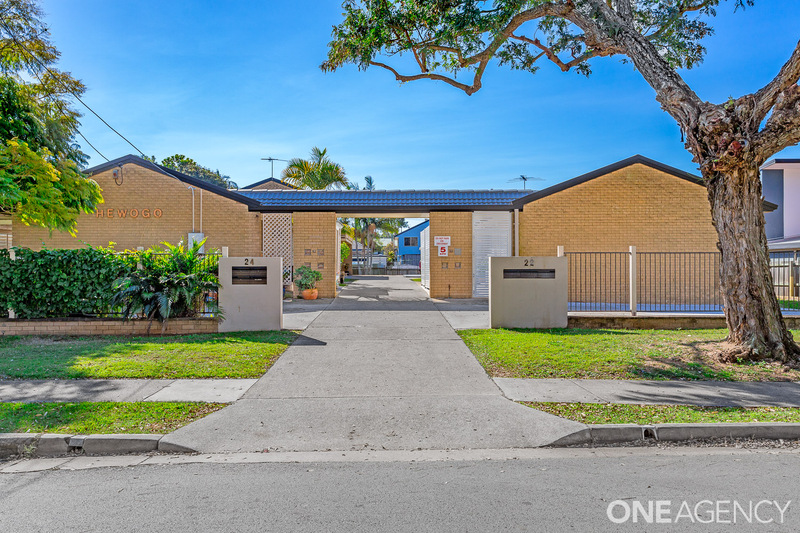 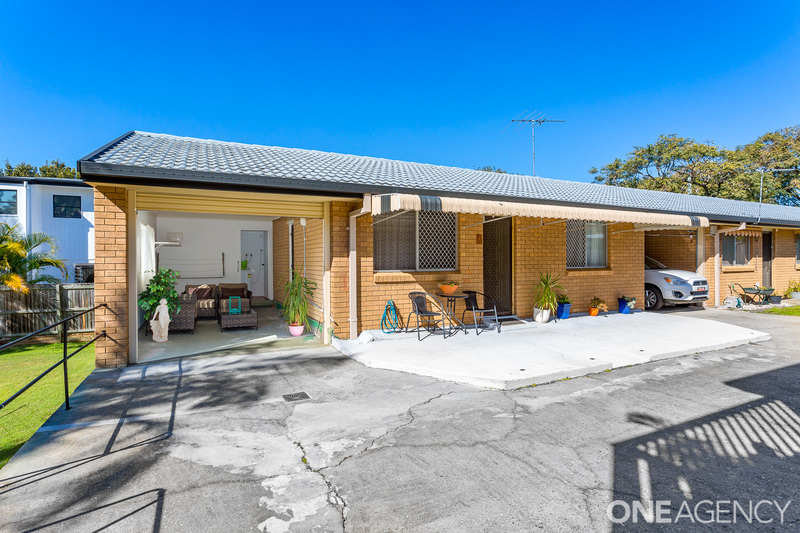 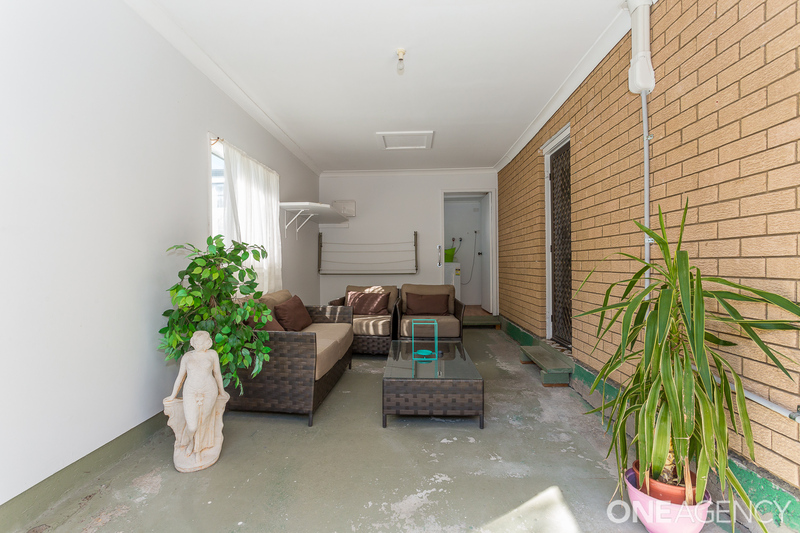 This unit is also located within the ever-popular Redcliffe State High and Scarborough State School catchment zones. 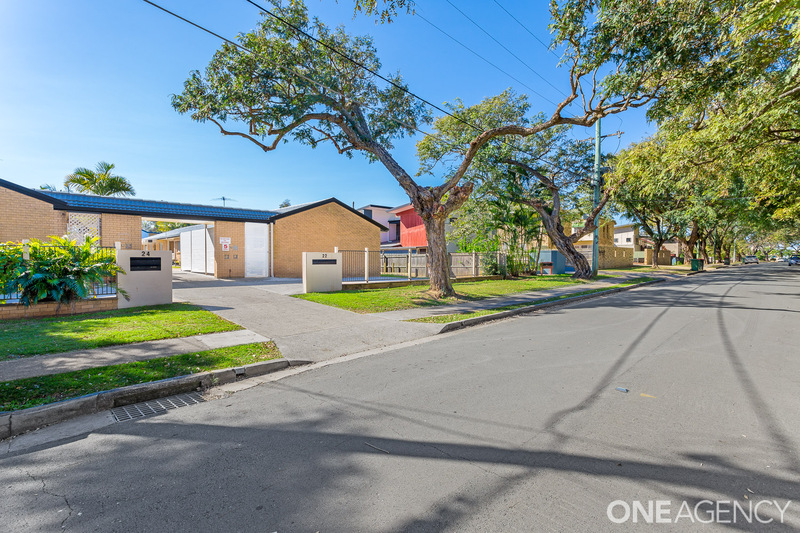 Here is your opportunity for investors to add this solid investment to your portfolio in an absolute blue-chip location.